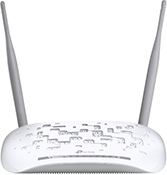 TP-Link's high-performance xDSL solutions include VDSL2 35b/17a and ADSL2+ gateways. 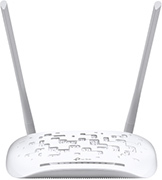 Integrating super-fast Wi-Fi, VoIP, TR-069 protocol and built-in firewall, these products meet the growing demands of end users for uninterrupted data, voice and HD video streaming services. 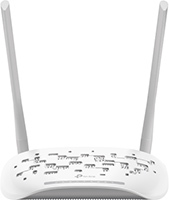 Super vectoring technology increases DSL data rates by up to 350Mbps, while Beamforming and MU-MIMO features enhance wireless coverage and efficiency. 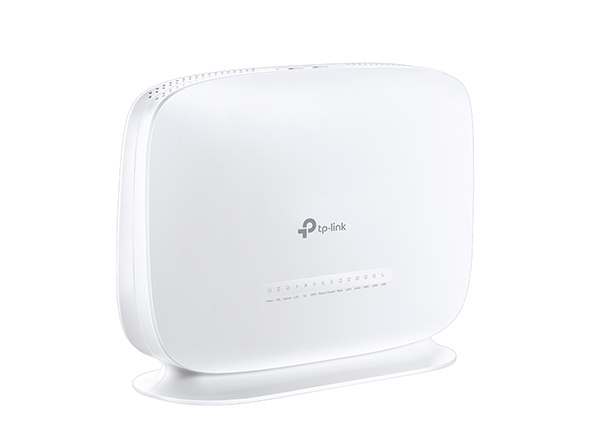 With TP-Link VDSL solutions, users can enjoy fast Wi-Fi on multiple devices at the same time.